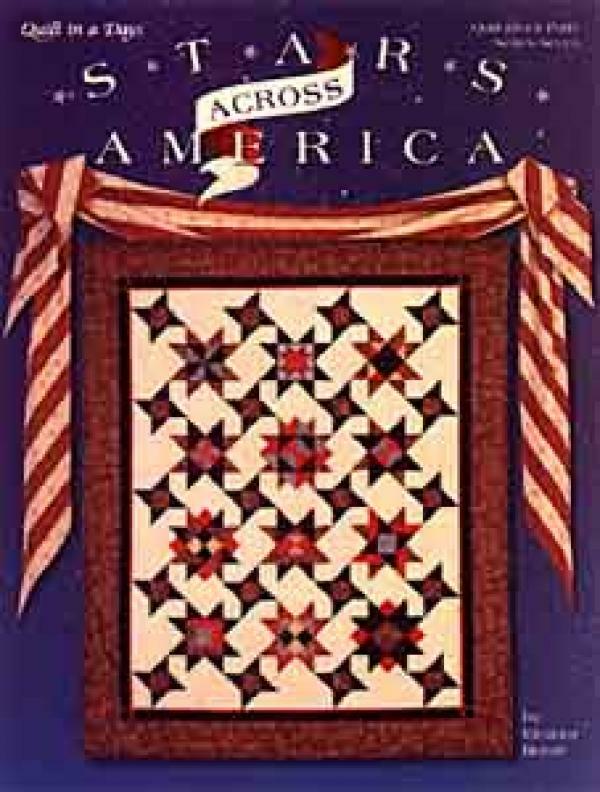 From Quilt in a Day and Eleanor Burns. A star sampler with a bit of history thrown in! Each star is dedicated to a famous American woman. Twelve different border treatments and three quilt settings make this book a real value.